We are a leading Wholesale Distributor of frp round manhole cover, frp rectangular manhole cover, frp grating and frp gratings from Chennai, India. 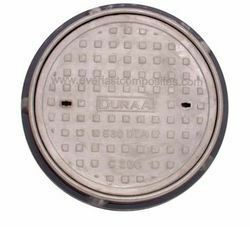 Our offered FRP Round Manhole Cover are highly in demand due to its various options of decorative surface designs and granite finishes. Apart from its looks its surface is safe and anti-slippery with high load bearing capacity. Moreover, these are manufactured from premium grade components to ensure durability and longer life. 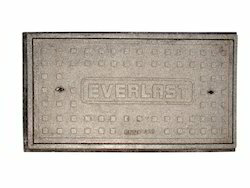 Our offered FRP Rectangular Manhole Cover is designed for better performance and reliable load bearing capacity. These are created with use of industry grade components that offers 100% waterproof, weatherproof and corrosion free usage. 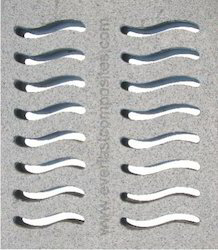 These can be customized in decorative surface designs and different granite finishes. Note: Please check the applications and diagramatic representation over the attachment. We are offering FRP Grating Bellow to our clients. 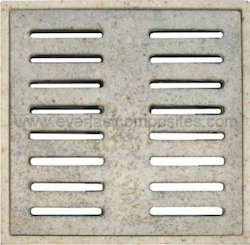 We are offering FRP Gratings to our clients.